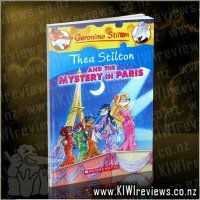 I was just minding my business at home when I got a telephone call. 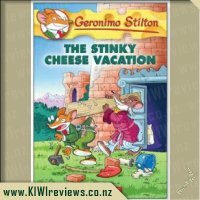 It was my uncle Samuel S. Stingysnout, inviting the whole Stilton family to creepy, faraway Penny Pincher Castle for a big surprise. 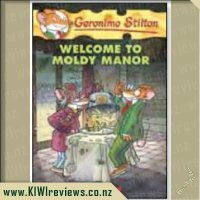 Moldy mozzarella - I'm not much of a travelling mouse, and I hate surprises. 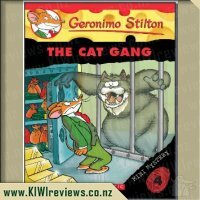 But Thea, Trap, and Benjamin were going, so I couldn't say no. 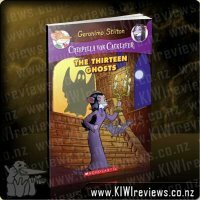 I could tell this was going to be one super-spooky trip! 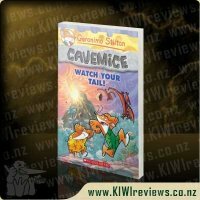 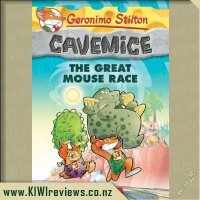 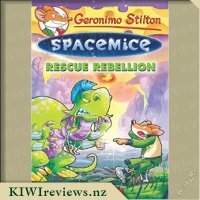 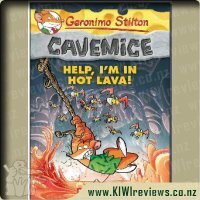 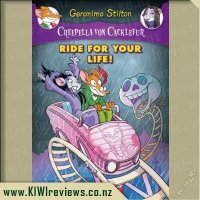 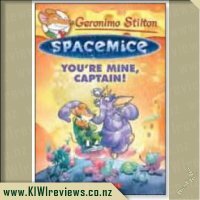 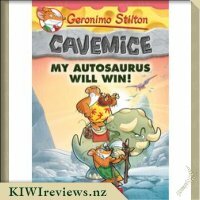 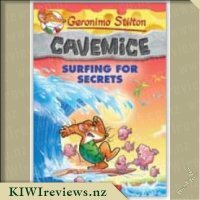 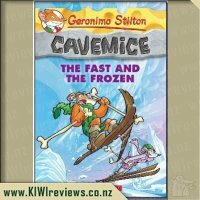 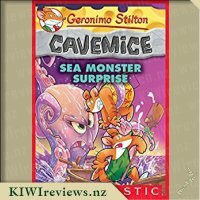 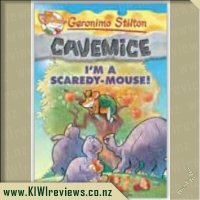 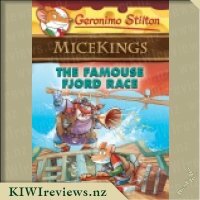 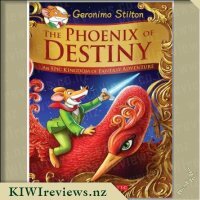 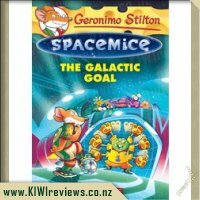 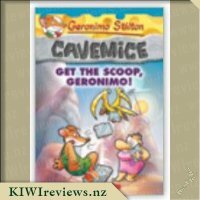 Rating: 9.0 Geronimo Stilton Cavemice #10: My Autosaurus Will Win! 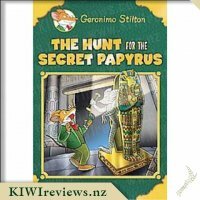 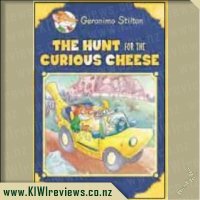 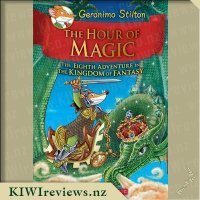 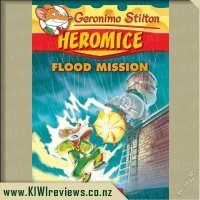 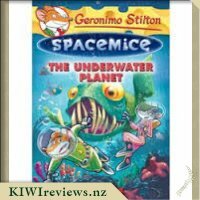 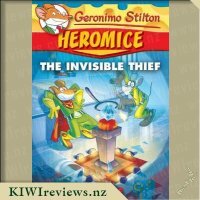 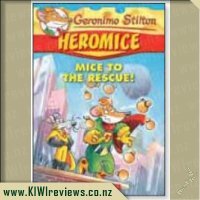 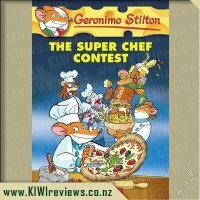 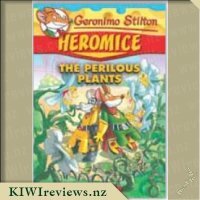 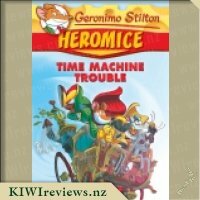 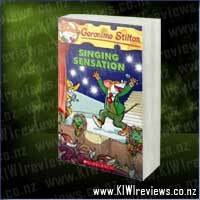 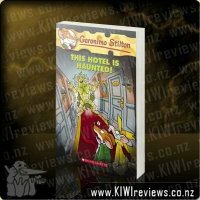 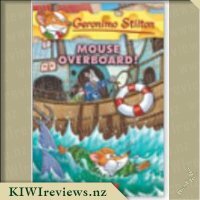 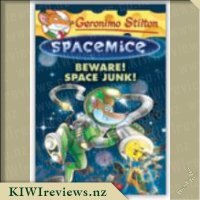 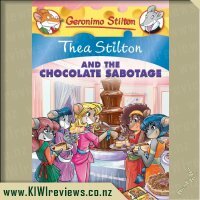 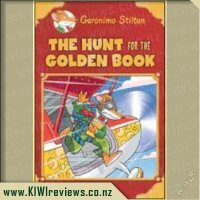 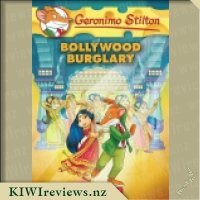 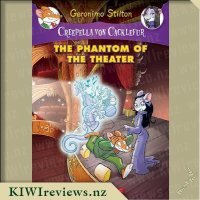 Rating: 9.1 Geronimo Stilton - This Hotel is Haunted! 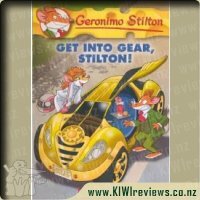 We love Geronimo Stilton in our house. 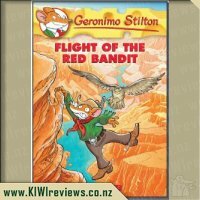 My son got this book out from the library after reading some other Geronimo books. 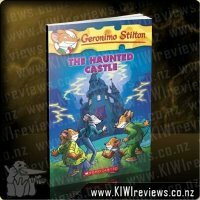 He was attracted by the title which is a bit misleading since the book is less about a haunted castle and more about a relationship between two of the characters. 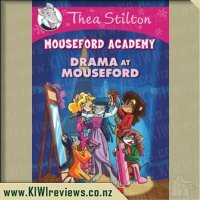 The story touches on the topics of death and love as well as saving money, though I&apos;m not sure that reusing tea bags and going without electricity/heating is a good way to teach about saving. 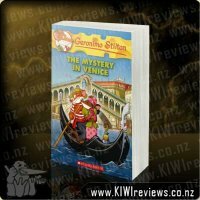 There were moments of humour and some pretty interesting characters that we hadn&apos;t encountered before. 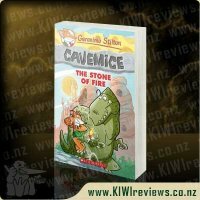 This book is longer than some of the others that we have read (109 pages) and wordier so it didn&apos;t hold my son&apos;s attention all that well especially in the beginning as the foundations were being set for the main story. 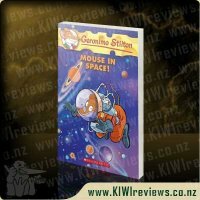 I don&apos;t think there were as many illustrations either so I&apos;d say that it&apos;s aimed at slightly older children (my son is 6). 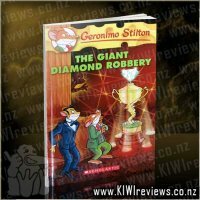 We&apos;ll have to try reading it again in a few years time. 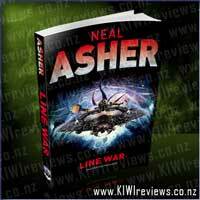 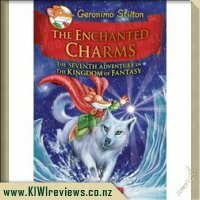 This is a great book (and a great series) for readers about age 8 and up. 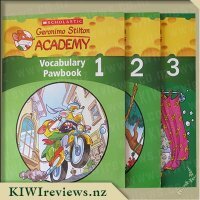 With over 109 pages it is a full book. 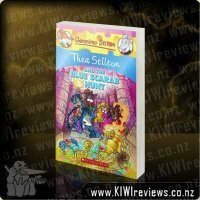 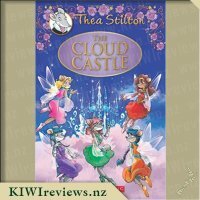 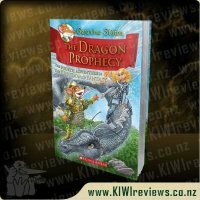 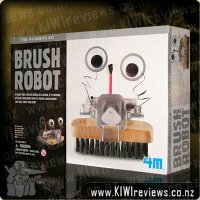 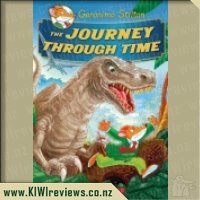 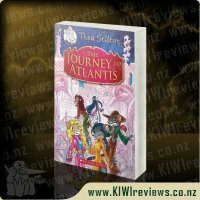 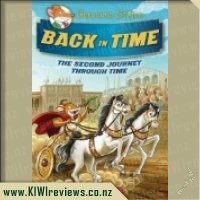 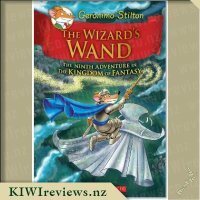 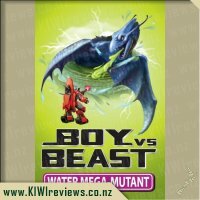 Almost every page has colour pictures which assists readers in their comprehension of the story and every page has some text in a different type, colour and size. 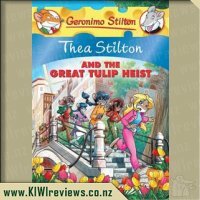 This is a lovely mystery story with a nice moral thread about the importance of sharing and love rather than being stingy and mean. 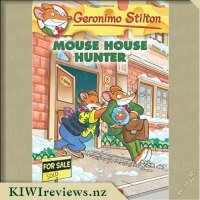 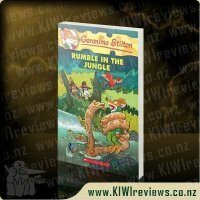 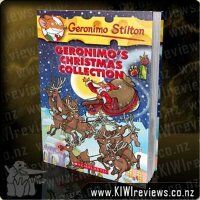 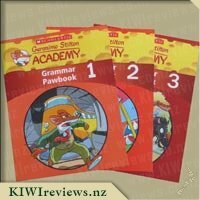 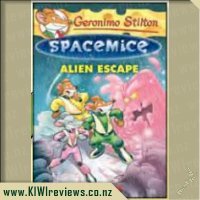 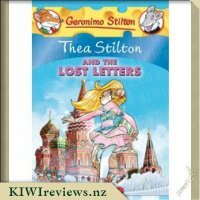 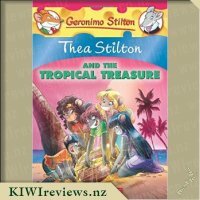 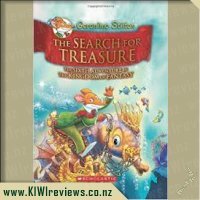 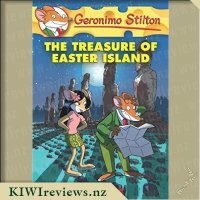 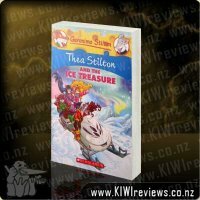 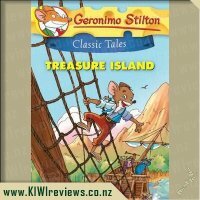 I think that these books are so well written especially because the characters are "rodents" so they appeal to both boys and girls and are just something a bit different to other mystery books on the market. 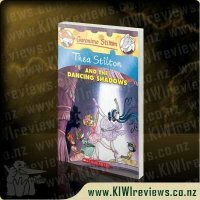 I also love that these books have facts scattered throughout them ie the definition of stingy (p 6) and a description of Romeo and Juliet (p77). 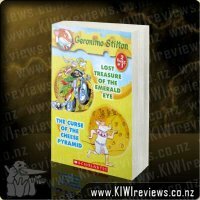 By the time your reader has finished this book they will know (amongst other interesting information) what happens when someone dies, about the reading of a will, a funeral, a lot of jokes, how cold it can be sleeping in an old castle, how to fall in love, plan a wedding and that women don't always need men to pay for everything.......!!!! 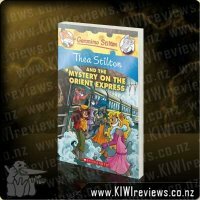 These books really do enchant me and I am already recommending this series as an alternative to the Famous Five type books. 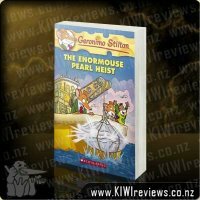 A Miss Eight I know has struggled to find something she was interested in reading and now prefers these books over any fairy or horsey mystery out there at the moment. 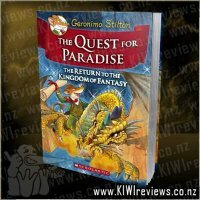 I would highly recommend giving this book a try and you - or your child - will hopefully - like me - be hooked! 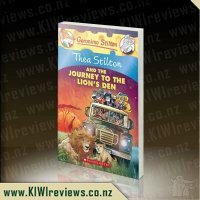 Meet Ollie - a gorgeous, lively zebra - Fred the dog and all of Ollie&apos;s friends. 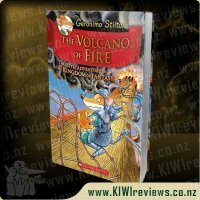 Ollie loves Dad, and Dad loves Ollie!